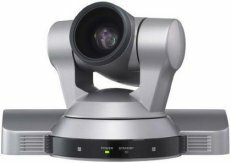 VideoCentric provide a wide range of Camera systems, PTZ cameras and USB HD Video Conferencing Cameras for boardrooms, meeting spaces, desktops and for vertical applications such as healthcare & operating theatres, construction sites and wide lecture theatres. 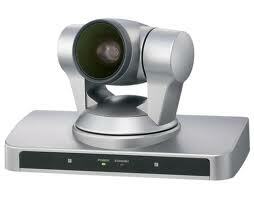 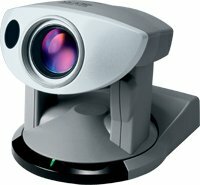 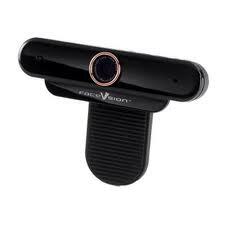 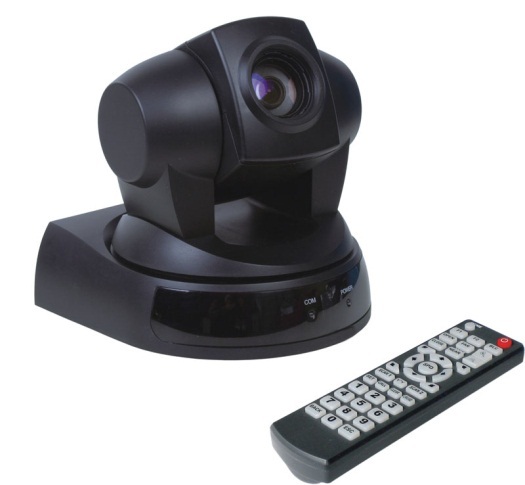 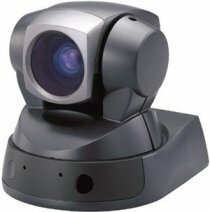 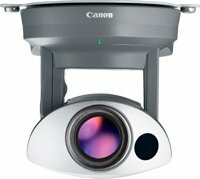 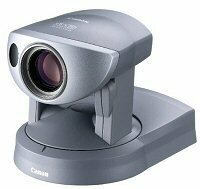 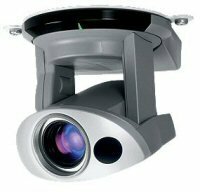 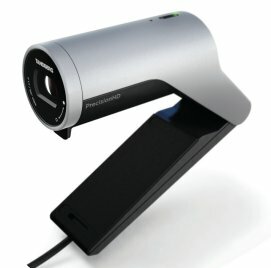 VideoCentric also supply document cameras and 3D cameras for use within integration projects. 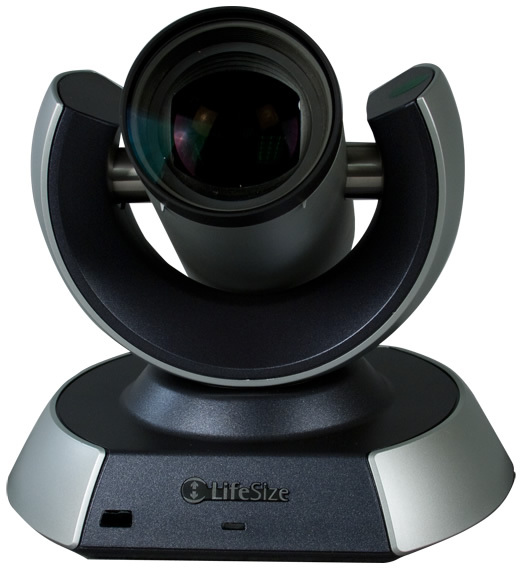 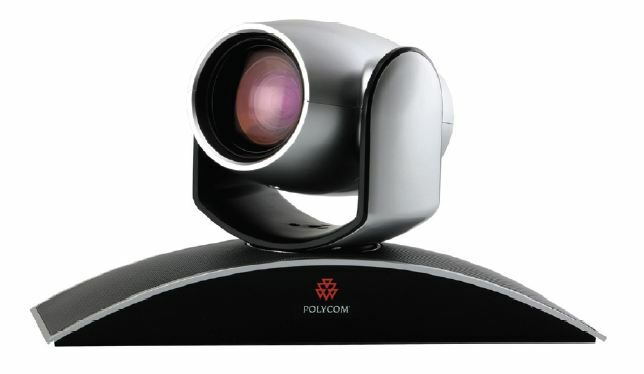 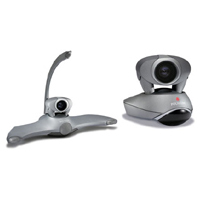 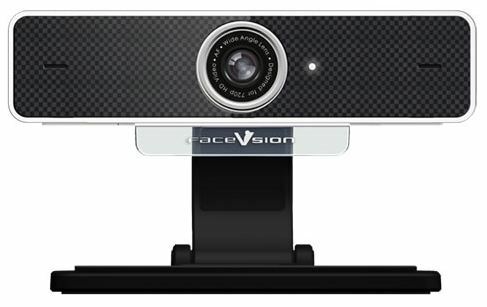 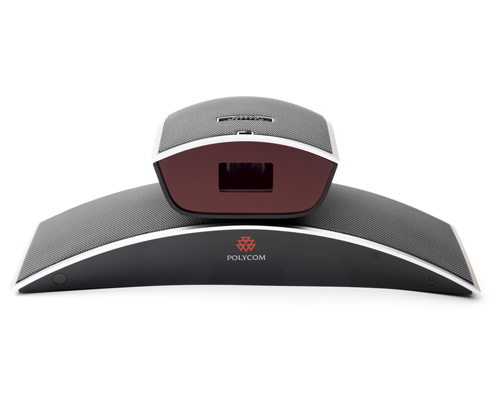 Our range of Video Conferencing cameras include cameras from Polycom, Sony, Canon, Logitech, Cisco, Lifesize and Microsoft, and also VideoCentric’s own low cost Video Conferencing Camera solution, the Lumino360. 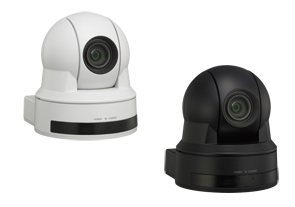 To discuss our range of PTZ and USB cameras and accessories, please contact us today.